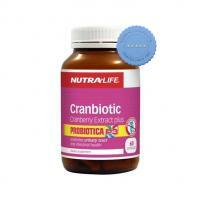 Nutralife Cranbiotic 60 Capsules combine the power of Cran-Max cranberry extract and Probiotica P3 to support urinary tract and intestinal health. 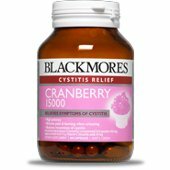 Reduce the frequency of cystitis with Blackmores Cranberry 15000 60s. 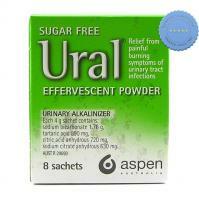 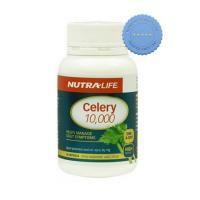 It has high potency cranberry extract which helps clean your urinary tract.